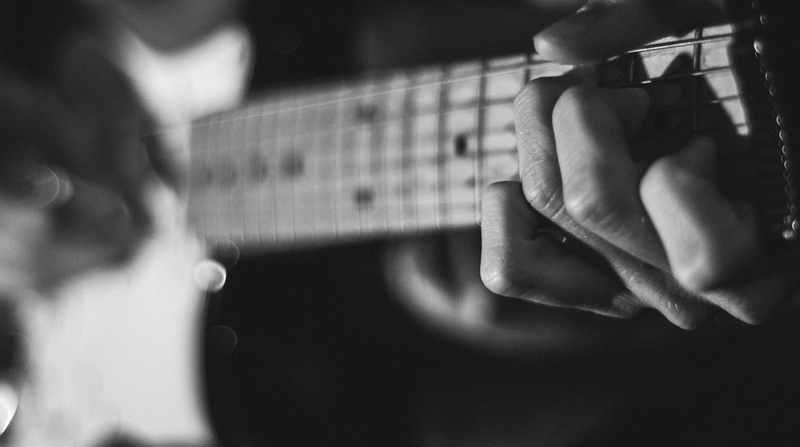 The research found that the guitar players of today are more diverse than ever before. Women continue to define the emerging guitar market, accounting for 50 percent of all beginner and aspirational players – begging the question, is the future of guitar female? The growing diversity of players expands beyond gender, as well. Both African-American and Hispanic consumers now represent a significant and growing share of new players: African-Americans account for 19 percent of aspirational players, while Latin players make up 25 percent of beginners.